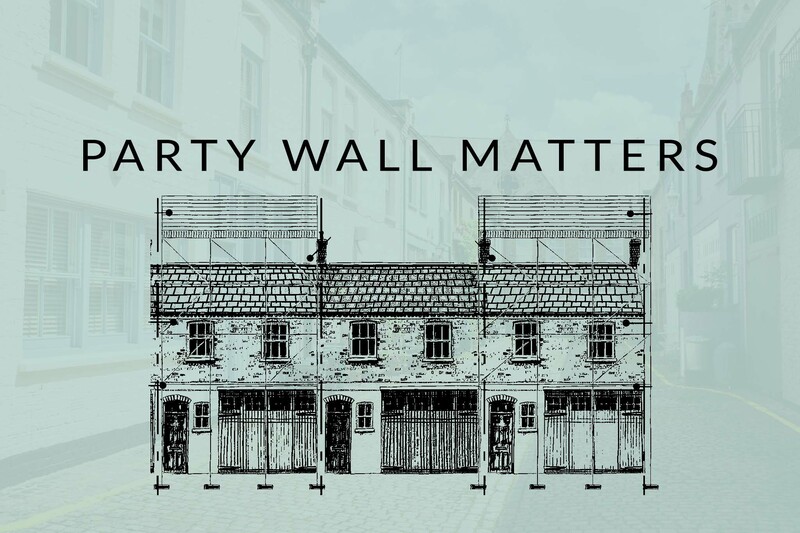 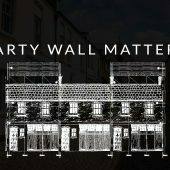 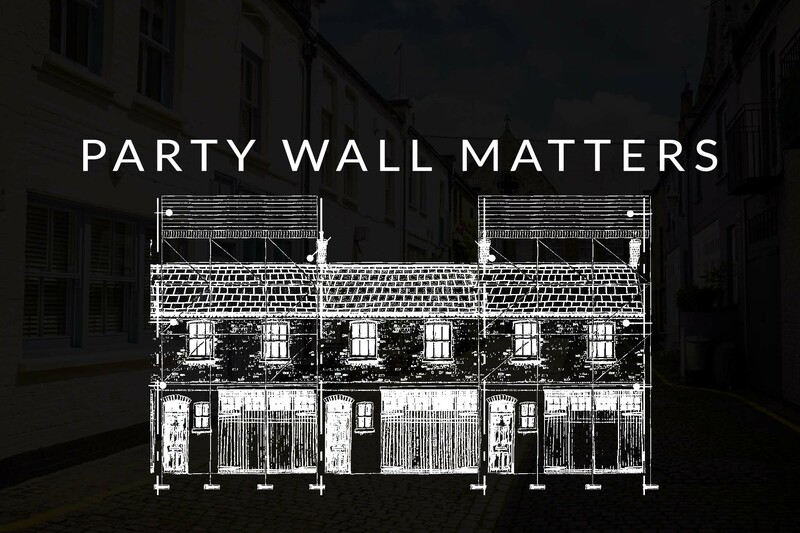 This post and the others in this Party Wall series in no way attempt to provide specific advice on specific party walls issues relating to any particular mews property. 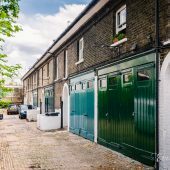 Being general in nature it is no substitute for any professional advice you will need with your own Mews property. 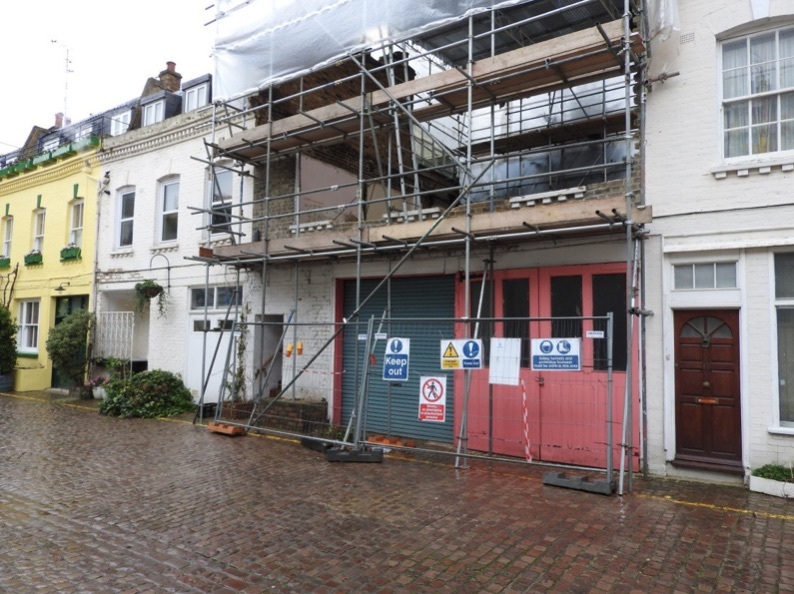 Telephone on 0207 419 5033 or alternatively, contact us by e-mail sending the drawings you have or notice you may have received on info@mbasurveyors.com We will then be happy to advise you further. 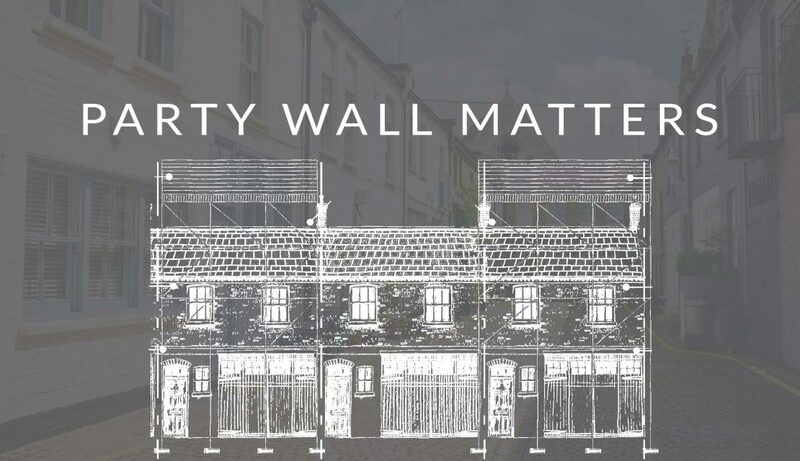 Additionally and for more information on the legislation please refer to the Government’s Explanatory Booklet.